JEE Main Admit Card 2019 - National Testing Agency (NTA) has released the JEE Main 2019 admit card on March 21. Candidates can now download their admit card of JEE Main 2019 April exam. To download JEE Main admit card 2019, candidates will have to log-in into their account by entering application number and password/date of birth. Candidates must check the details before downloading the admit card of JEE Main 2019. The JEE Main 2019 admit card will mention candidate's name, roll number, address of exam centre, DOB, category, exam schedule with date and timings etc. In case of any discrepancies in the details, they must contact NTA which is the conducting authority of JEE Main immediately and get it rectified. Candidates must carry a printout of JEE Main admit card 2019 along with one passport size photograph, a valid photo ID proof. Candidates must safekeep the admit card of JEE Main 2019 till counselling process is over. Read the full article to know more details about the JEE Main admit card 2019. Since the examination has concluded for both sessions, the result will be declared soon. 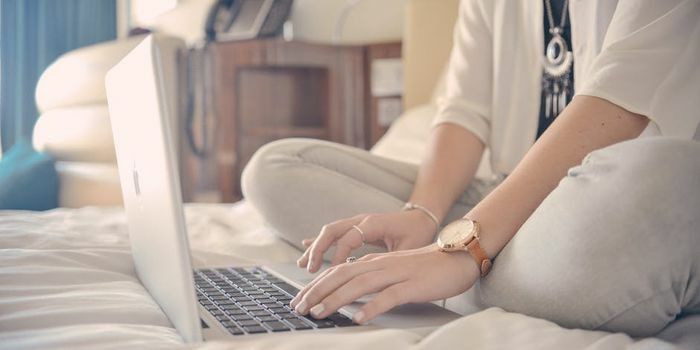 Candidates will be able to check online the result of JEE Main 2019 on April 30. However, it can be declared sooner that the scheduled date. The cutoff of JEE Main 2019 will be announced after the result is declared. NTA has released the admit card of JEE Main 2019 for April session on March 20. 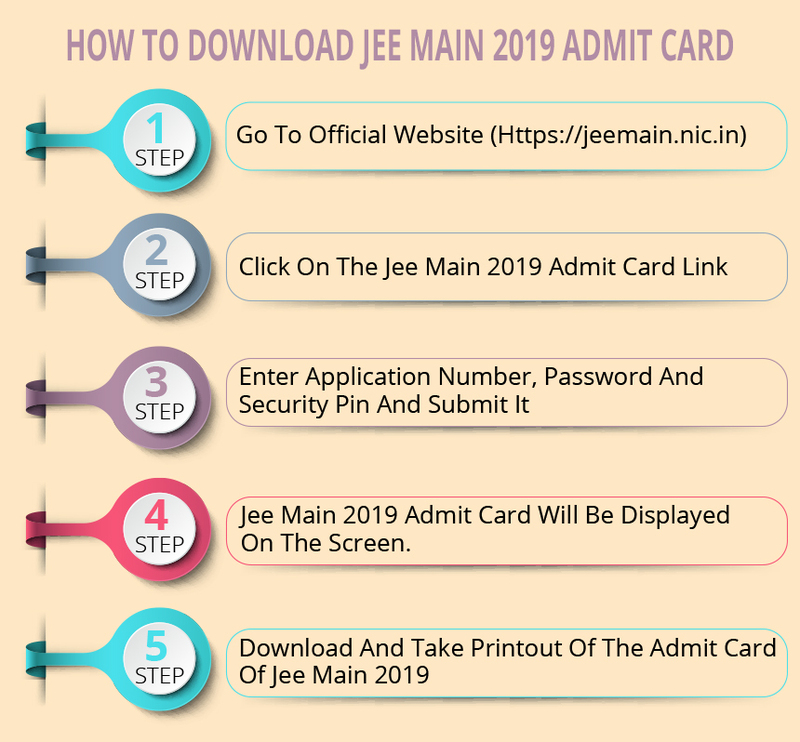 The steps to download JEE Main admit card 2019 is as follows. After downloading the admit card of JEE Main 2019, candidates must check the following details that will be mentioned on it for accuracy. Note: It is to be noted that the test date, shift and exam centre may be different for Paper I and Paper II. Since, allocation of date and shift will be done in random, candidates appearing for both the papers will have to check for details of the same. Unable to download the JEE Main admit card 2019? A valid ID proof - PAN Card/ Driving License/ Voter ID/ Passport/ Aadhaar Card (With photograph)/ Aadhaar Enrolment No/ Ration Card. If you have forgotten your JEE Main application number or password, follow the steps mentioned below and recover your password or application number. -Using the security question and its answer selected during registration. - By using the reset link sent via email to the registered email address. Select any of the above-mentioned options and then click “Continue”. Once done, you will be directed to another page where you will have to fill the details as asked. The following details will have to be submitted to retrieve the application number of JEE Main 2019. JEE Main 2019 April session exam has ended on April 7 for Paper 2 in both online and offline mode. 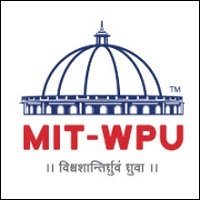 Paper-I will be held on April 8, 9, 10 and 12 in Computer Based Test (CBT) in various test centres in India and abroad. NTA will allot the exam centres through an automatized random process to the registered candidates of JEE Main 2019. 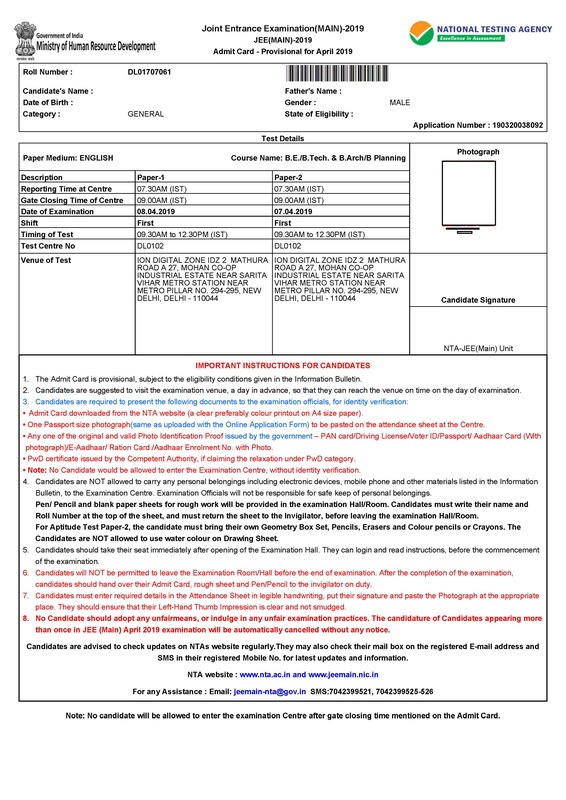 JEE Main admit card 2019 is an identity document. 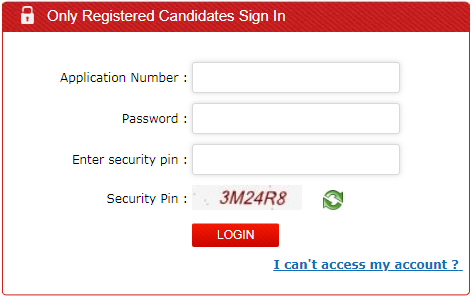 It is used to verify the candidate's identity not just during the exam but also during admissions. The admit card of JEE Main 2019 will be required during counselling. Candidates must therefore safe keep it till admissions conclude. Candidates talking to each other or discussing any matter during the examination will be debarred and their result withheld. Candidates not following the instructions given by the invigilators in the examination hall/room and found arguing with them. Candidates who have appeared at other centres than the one allotted to them and mentioned in JEE Main admit card. Q. When can I get my JEE Main 2019 admit card? Ans: JEE Main admit card 2019 for April exam is available from March 21 in online mode. Q. Where can I find JEE Main admit card 2019? Ans: You can download JEE Main 2019 admit card from the admit card link on this page above. Q. What is the process of downloading JEE Main admit card 2019? Ans: To download the JEE Main admit card 2019, you need to go to the admit card downloading link on the official page and enter your application number and password to download it along with the security pin. The application number and password must be the same which has been generated during the application filling of JEE Main 2019. Q. Do I need to carry any identification proof along with the JEE Main admit card to the exam centre? Ans: Yes, you need to carry a valid photo identity proof along with a passport size photograph. PwD category candidates have to carry a copy of their PwD certificate issued by a competent authority to the exam centre on the day of the exam. Q. I forgot my photo ID/ photo. 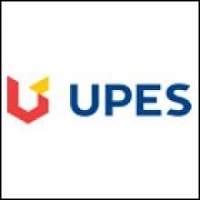 Will I be allowed to appear for JEE Main 2019 April exam? A. No. Candidates without a photo ID and a passport size photo will not be allowed to appear for the exam. Q. What is I lose my JEE Main admit card 2019? A. It is advisable to keep a soft copy after downloading it. However, you can avail it by going to JEE Main 2019 website and downloading it. 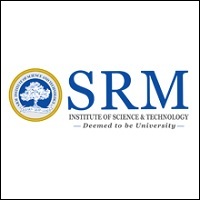 I scored 94.18 percentile in jee mains . I am a general girl.Is there is any chance of getting nit ? ?